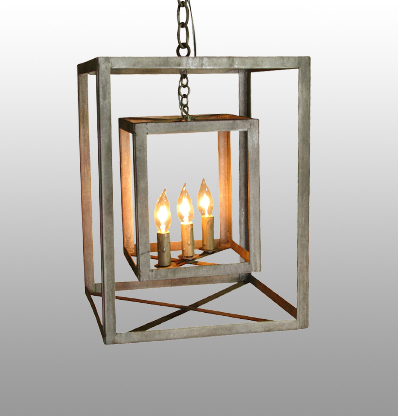 At Solária, we offer a diverse line of specialty lighting products, all beautifully designed and carefully crafted in a distinctive, weathered European style. Our designers assist in making the client's vision a reality. Individualized drawings and finish samples are provided to meet specifications. Our clients are the center of our success. We take pride in working with the world's foremost architects, designers, builders and retailers. Meeting - and exceeding - our clients' expectations for quality, service and design fuels the way we do business. An almost endless array of options give our standard fixtures a one-of-a-kind look. Rich materials and finishes lend gravitas to fixtures which can totally transform a space. Solaria stocks a large selection of carefully curated, high-quality fixtures specified and sourced from around the world. From traditonal to contemporary, our style spans the globe. 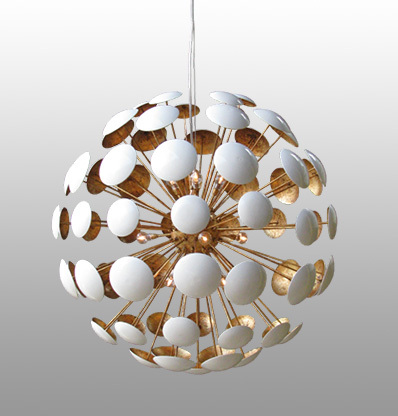 The finest lighting fixture does more than light a room — it illuminates. 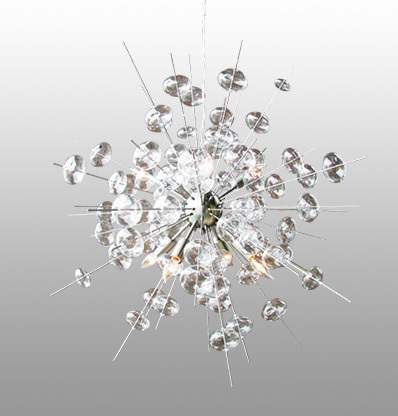 Sophisticated, architectural statement in the entry, over a dining table or hung in multiples to illuminate any space. To create a truly unique experience, create a custom piece with one of our designers or use one of our timeless custom finishes. This line is crafted by hand in iron, providing a classic look on a modern design. Ranging in a variety of colors, this is the perfect line for that pop of color while creating a sleek atmosphere. Inspired by vintage elements, this line shines brightly in every space. Do you have a custom finish requirement? We offer finishes as unique as your designs with this product line. By far one of our most popular designs, it gives a modern air of transformation to any space with it’s clear glass bubbles on chrome, brass, or nickel finishes. Our clients love this line for the flexibility in its design with its ability to provide a contemporary elegance. You must be a registered designer to see our full line of products. Love our fixtures but aren’t a designer? Find an authorized vendor to work with. 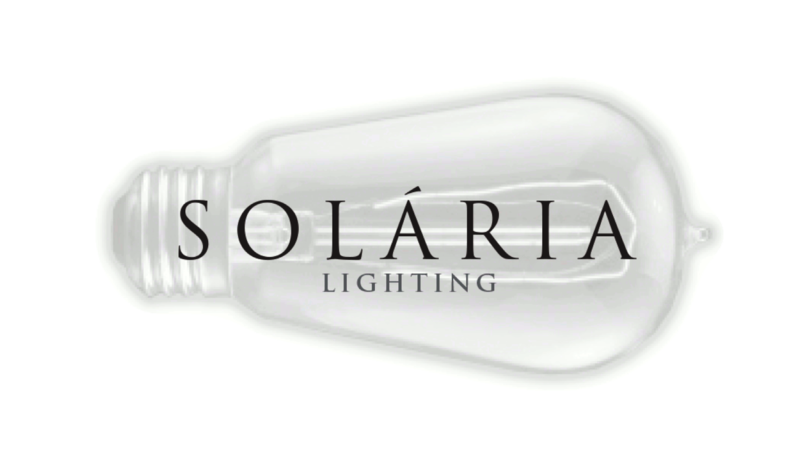 Solaria Lighting offers specialty lighting products with a unique European flair. Our showroom is by appointment only. Please call to schedule your visit.